Planning a Humanist wedding? Make sure you arrive in style by hiring one of our beautiful wedding cars for the occasion. . If you've chosen to tie the knot in a humanist ceremony, it's clear that you want to tailor your wedding to mean something unique and special to you as a couple. So why not choose a wedding car company that specialises in bespoke hire packages? Whatever your requirements, we can find the perfect wedding car for you. Just because you've chosen to get married in a non-religious ceremony, doesn't mean you don't want your wedding day to be a truly special occasion. At WeddingCarHire.co.uk, we understand that every couple wants to feel like celebrities on their big day. That's why we've got a fantastic selection of classic and contemporary vehicles available to hire - all at surprisingly affordable prices. 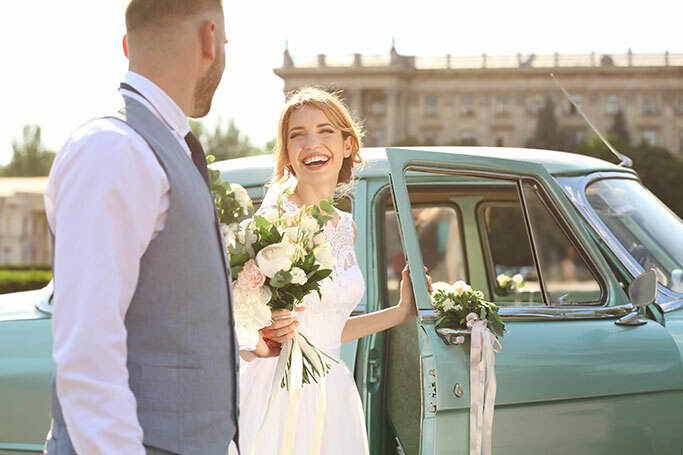 Whether you want to make a grand entrance at the venue or whizz off on your honeymoon in style, we've got something to suit every budget and taste. 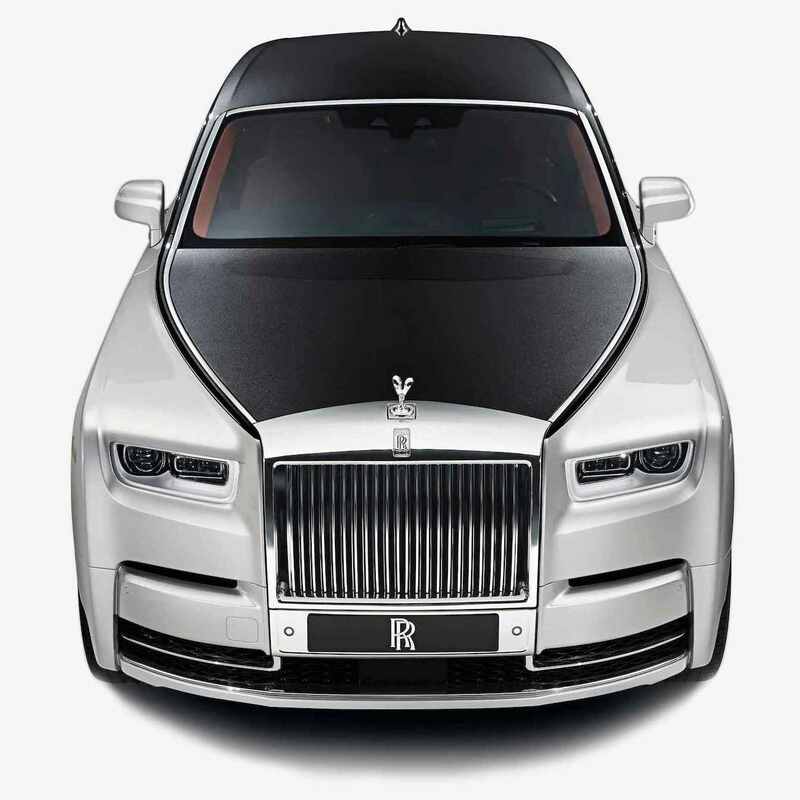 We've got an amazing collection of vehicles for you to choose from for your Humanist wedding, including romantic classic cars from famous names like Bentley and Rolls Royce, top-of-the-range sports cars and spacious limousines with fantastic on-board facilities like dance floors and karaoke machines. Whichever you choose, you'll enjoy the five star service from the moment you step aboard, with your own personal chauffeur on hand to look after you throughout your special day. All of our vehicles come fully equipped to the very highest standards of comfort and safety and boast plenty of extras like state-of-the-art sound systems, air conditioning and on-board bars stocked with complimentary Champagne. To find out more about our great deals on Humanist wedding car hire, check out weddingcarhire.co.uk today.